Chicago Police have issued a community alert after they say a 24-year-old woman was sexually assaulted on the city's Northwest Side. CHICAGO (WLS) -- Chicago police have issued a community alert after they say a 24-year-old woman was sexually assaulted on the city's Northwest Side last month. 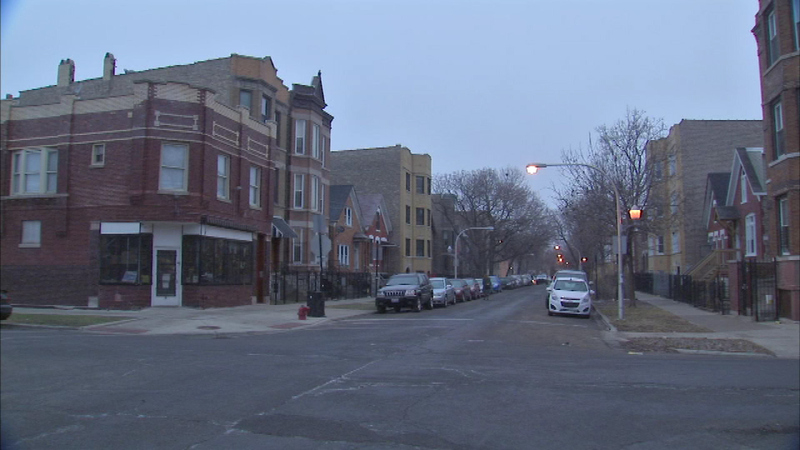 Police say the victim was in the rear of her building on February 17 on the 900-block of North Francisco in the Humboldt Park neighborhood when she was approached by an unknown man. The offender reportedly took money from her pocket before sexually assaulting her.